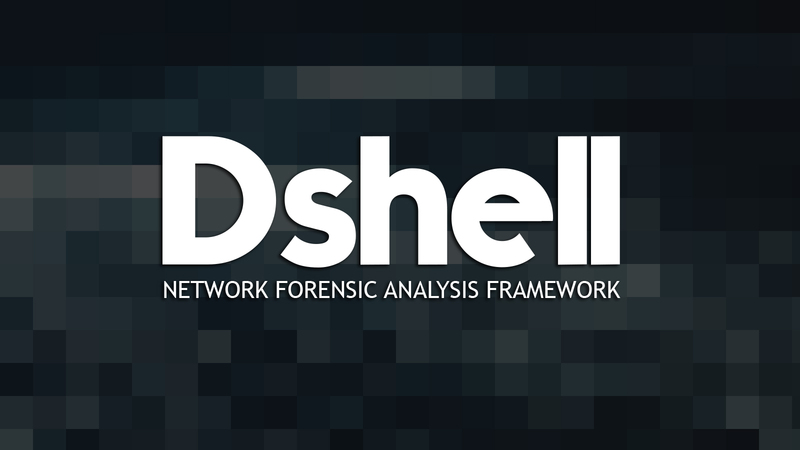 Dshell is an extensible network forensic analysis framework. It enables rapid development of plugins to support the dissection of network packet captures. Install all of the necessary Python modules listed above. Many of them are available via pip and/or apt-get. Pygeoip is not yet available as a package and must be installed with pip or manually. Run make. This will build Dshell. Run ./dshell. This is Dshell. If you get a Dshell> prompt, you're good to go!